Tinctures? Teas? 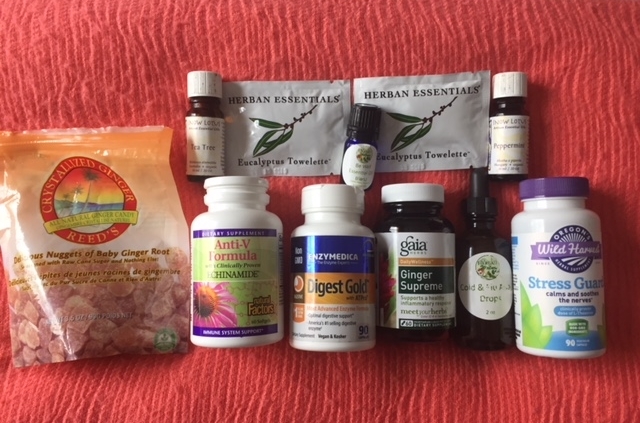 Essential Oils? 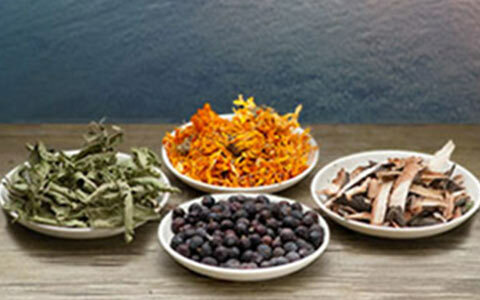 When & why might you take these different herbal preparations? Protecting yourself from Radiation – Good advice for health in general!